David Stern, the commissioner of the National Basketball Association, thinks "our franchise valuations are going through the roof." In an interview last week with The Wall Street Journal, Stern calculated the "share price" of the 30 NBA franchises based on the 2003 sales of the Charlotte Bobcats for $300 million cash. 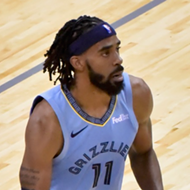 Coincidentally or not, $300 million is reportedly what the majority owner of the Memphis Grizzlies, Michael Heisley, thinks the team is worth. The value of the Grizzlies is not idle speculation. Heisley wants to sell his majority stake in the team. Here are five reasons why I would say the Grizzlies and most other NBA franchises are not worth that kind of money. First, Staley Cates doesn't seem to think so. 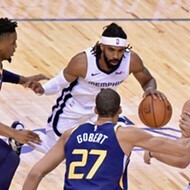 Cates is one of the minority owners of the Grizzlies and one of the brains behind Southeastern Asset Management, parent of Longleaf Partners mutual funds. He and the other minority owners sat tight while Brian Davis made his ill-fated run at the Griz. I've heard Cates speak enough times and read enough Longleaf reports to have a pretty good idea of what a value investor is. My guess is that Cates and fellow minority owner Pitt Hyde would pay a small hometown premium to take control of the team, but they're not going to be held up, when and if they make a bid. 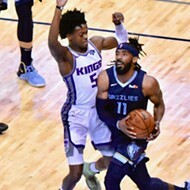 Second, Grizzlies guard Eddie Jones. The guy is making $15.6 million this year, nearly one-fourth of the team's entire player payroll. Jones was a good player a few years ago, but his skills and playing time have declined drastically. The problem is that NBA contracts are backloaded so fading stars make big money in the autumn of their years. Jones' main value to the team is that he creates room under the salary cap next year. 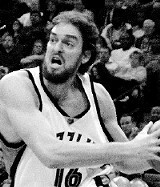 Third, forward/center Stromile Swift, for many of the same reasons. Swift is a mediocre player with a bloated contract who sits out many games each year because of injuries. As injury-prone benchwarmers, Swift, Jones, and Brian Cardinal have negative PR value to the team, just as Shane Battier had positive PR value because he always showed up and played hard, even if he is only an average pro player. Four, the Grizzlies are in danger of becoming the Redbirds. I literally could not give away our company's suite tickets to the Philadelphia game. The excuses included "I went to the Tigers game last night," "You couldn't pay me to go see those guys," "My son has baseball practice," and "Ha, ha, ha." Finally, I got rid of two of the three tickets. The three of us spent about $15 apiece at the game. But what about the thousands of no-shows? If there were 5,000 no-shows, that's at least $75,000 in concessions sales. Five, true value depends on butts in seats and long-term ability to sell season tickets at face value. A better team with a better record will help, but maybe not for long. 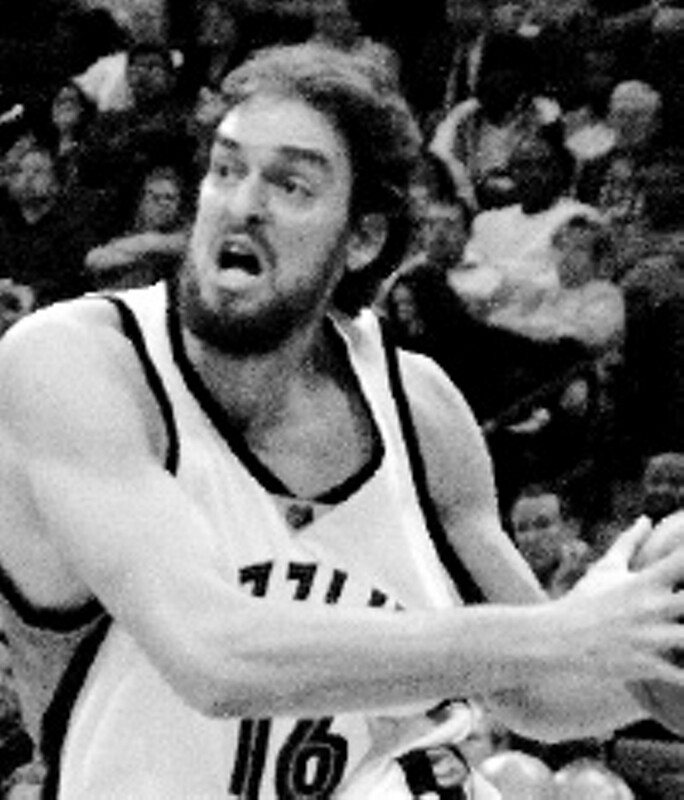 And with Pau Gasol now admitting he wants to be traded, the Grizzlies may not have hit bottom yet. Surely David Stern knows that what goes up also comes down. An NBA franchise is worth $300 million or $350 million only by the logic and pay-me-later accounting that says Eddie Jones is worth $15 million this year. The true value of a player and a team is what people will pay over time to come and see them play. "If you ask me that as the mayor of Memphis, the answer is absolutely. You've committed to us, you built a building, the city is supporting us and we're going to support you, barring some event that we hope doesn't occur there." John Branston is a Flyer senior editor.